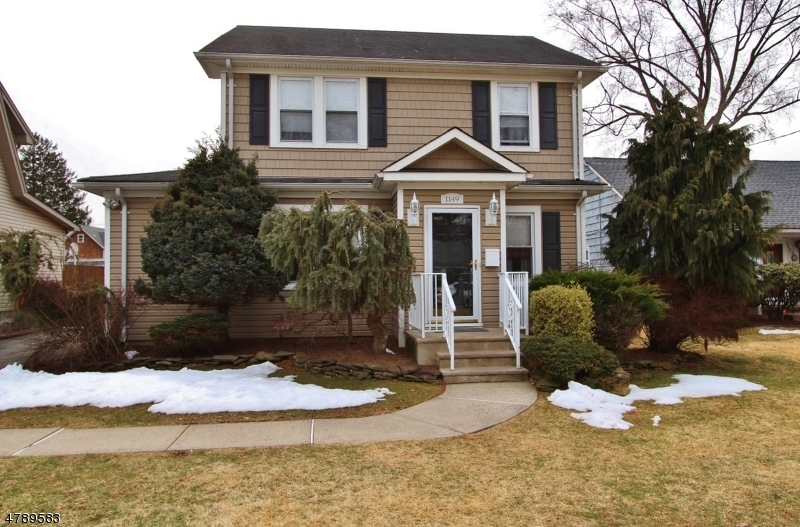 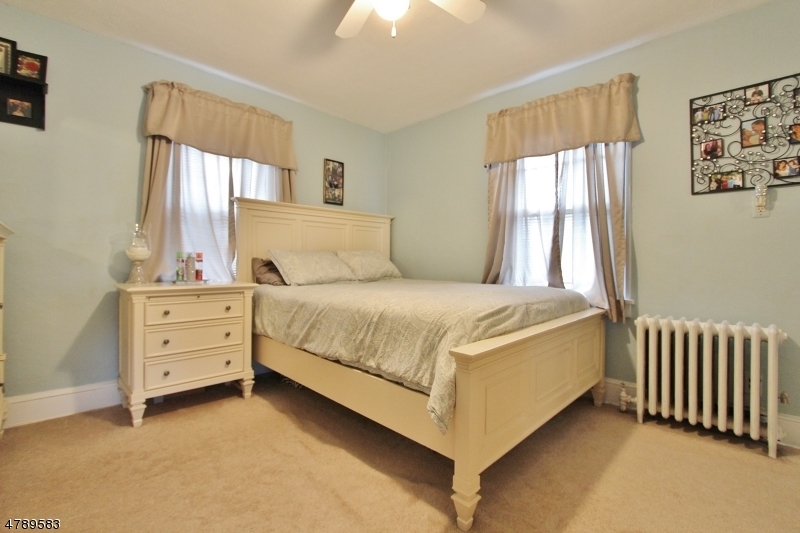 Beautifully updated and expanded colonial home situated on a nice quiet non thru street which leads into Walnut Street Park. 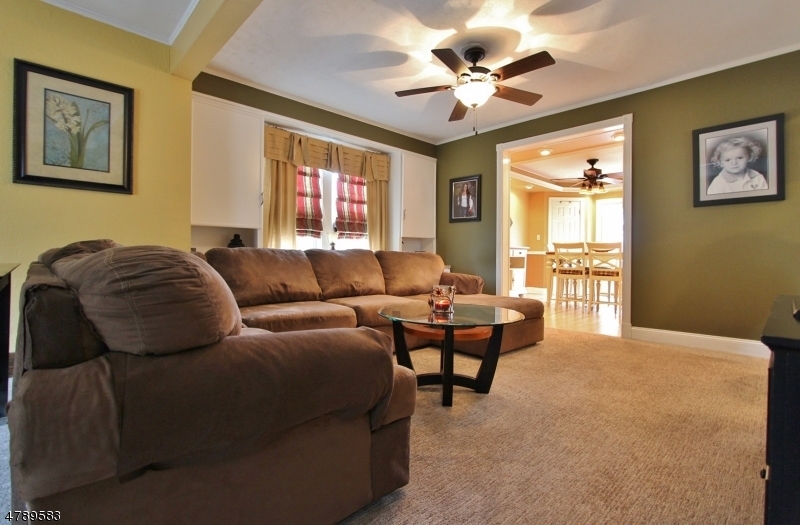 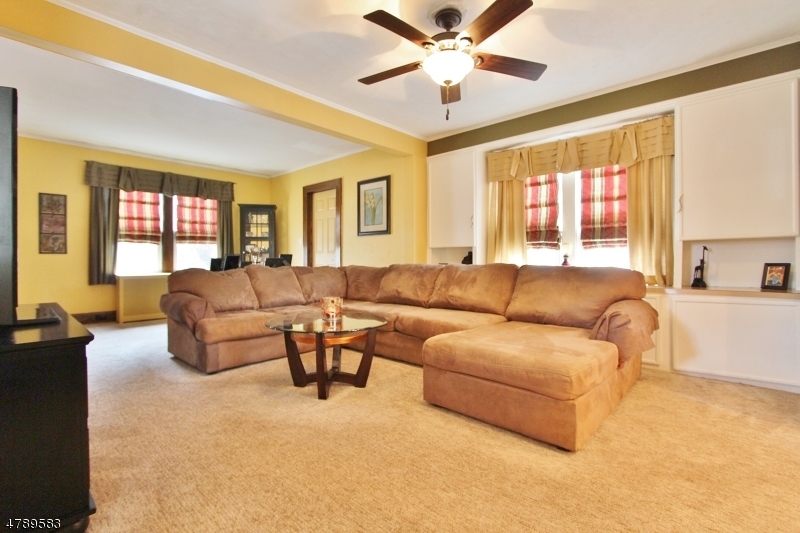 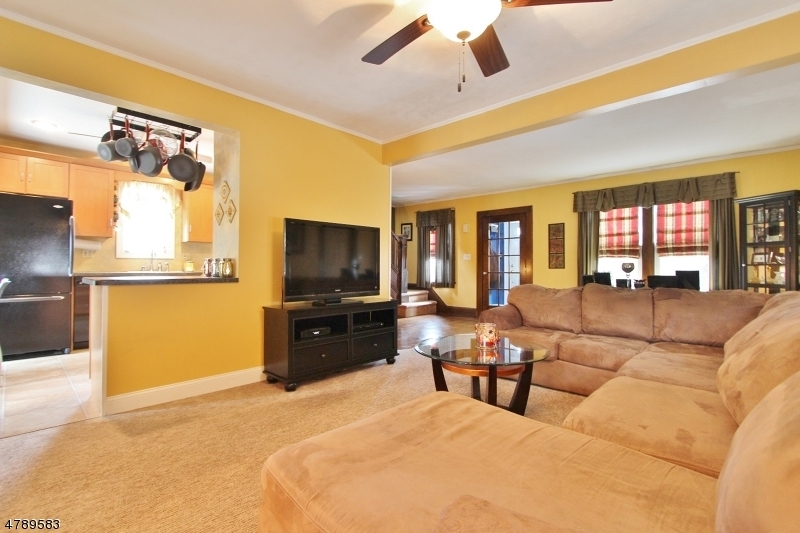 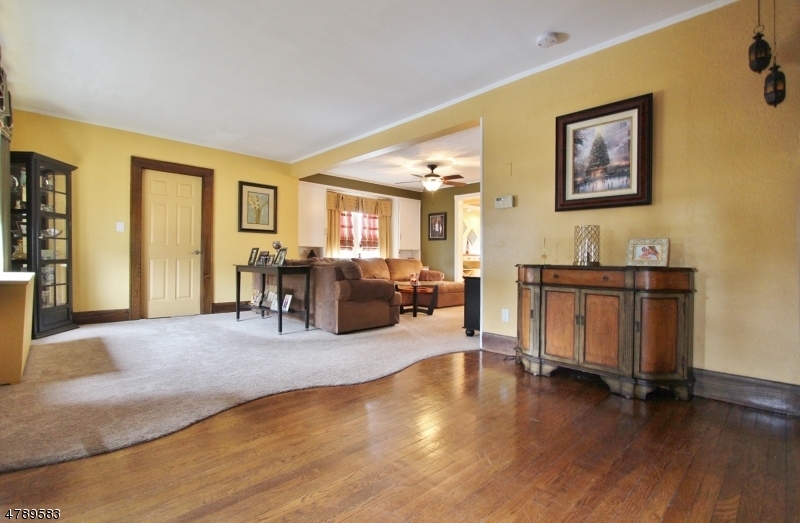 The spacious living room is complete with built ins & natural woodwork. 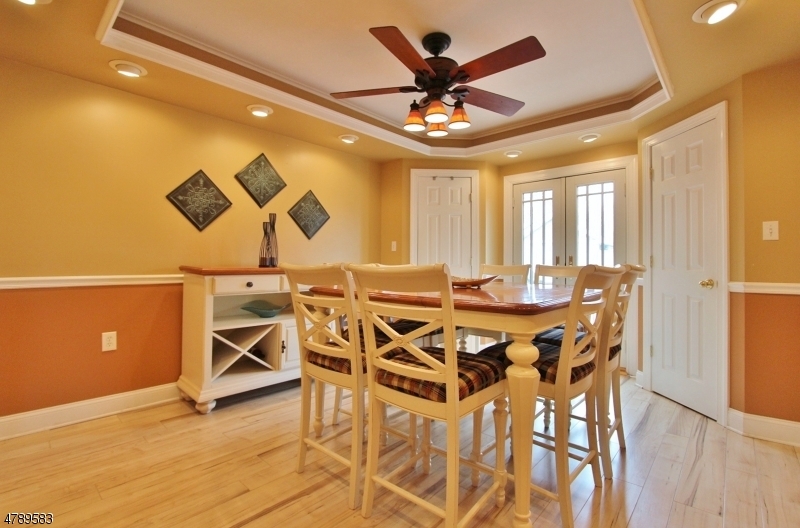 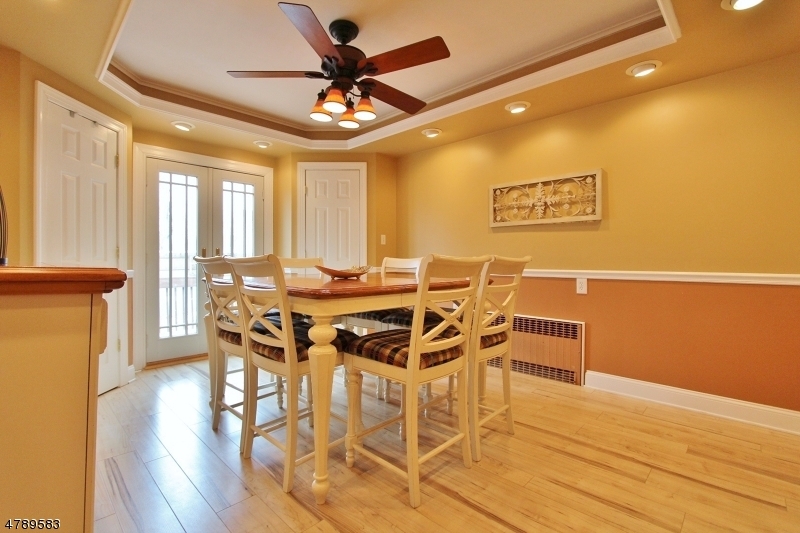 An open floor plan includes a formal dining room with tray ceiling, recessed lighting and French doors. 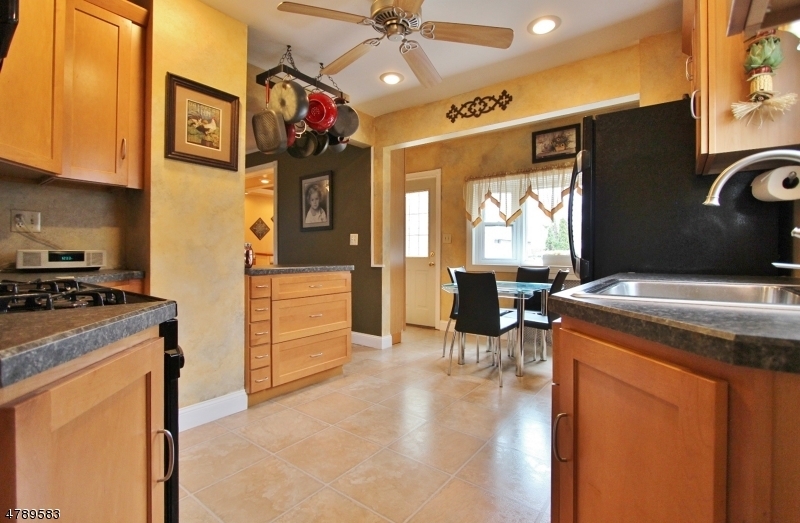 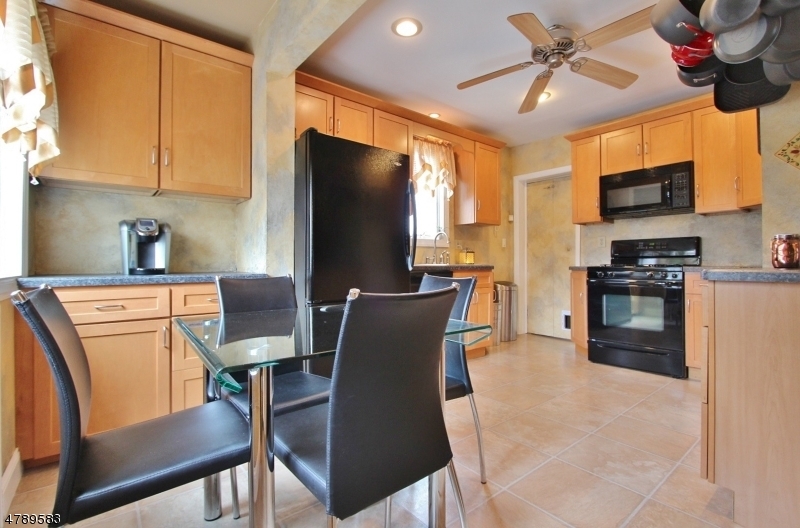 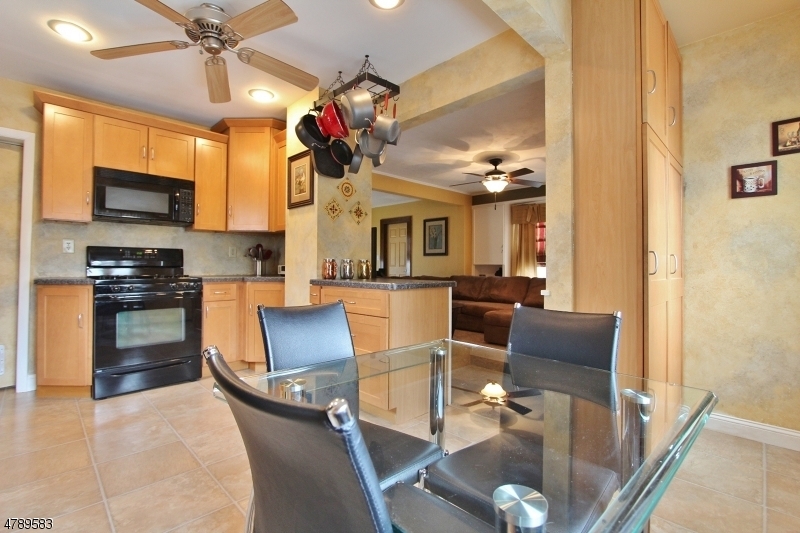 Great remodeled eat in kitchen with bay window, excellent counter and cabinet space. 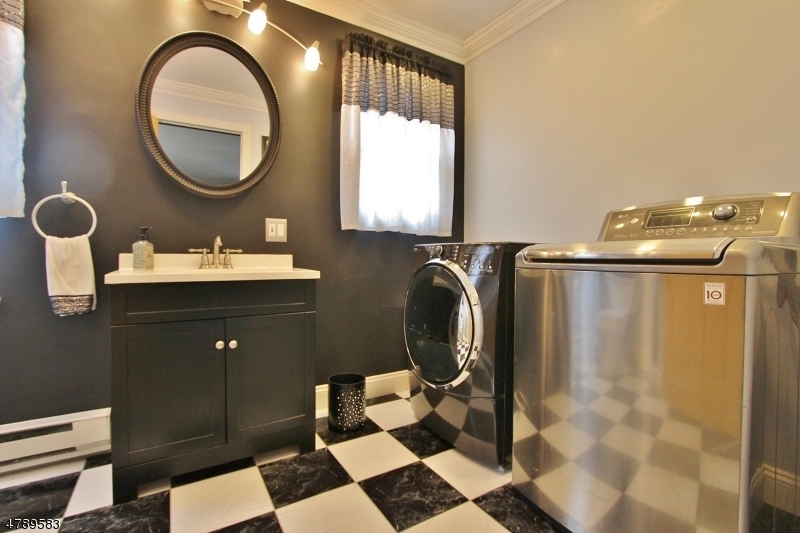 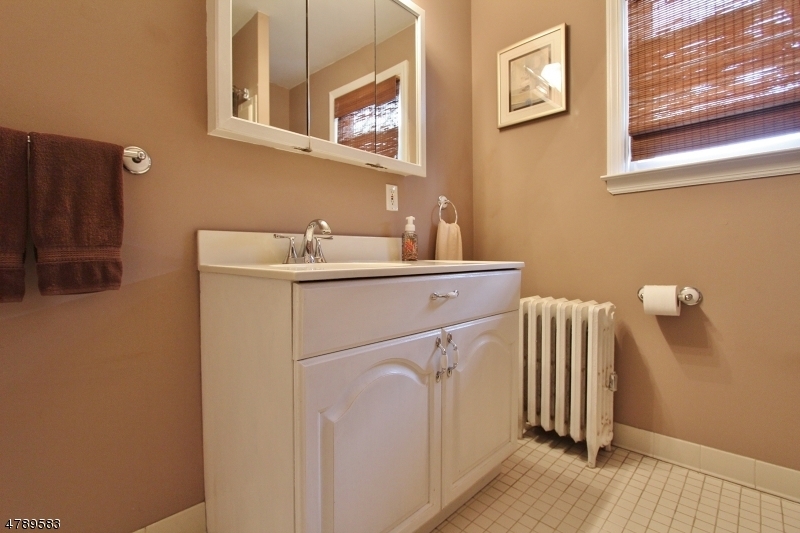 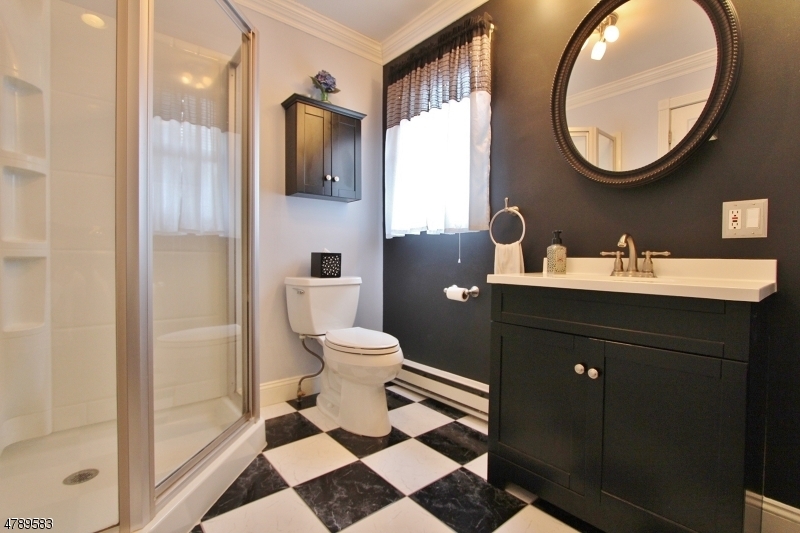 Two full bathrooms are both remodeled. 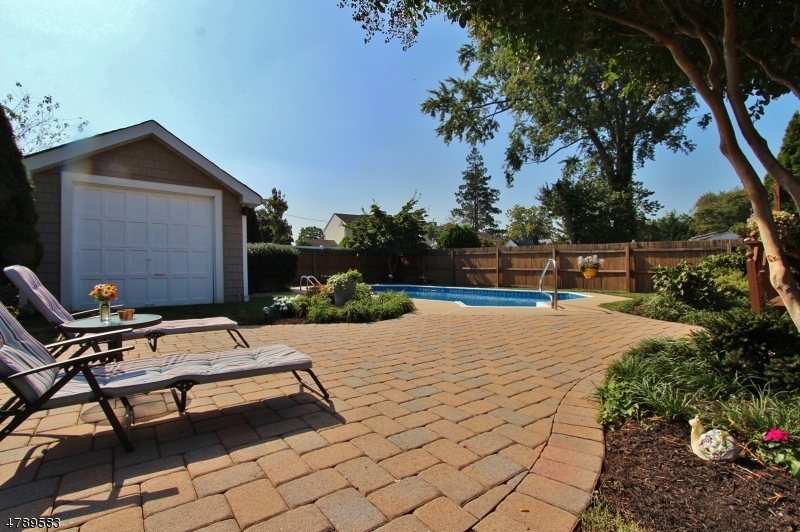 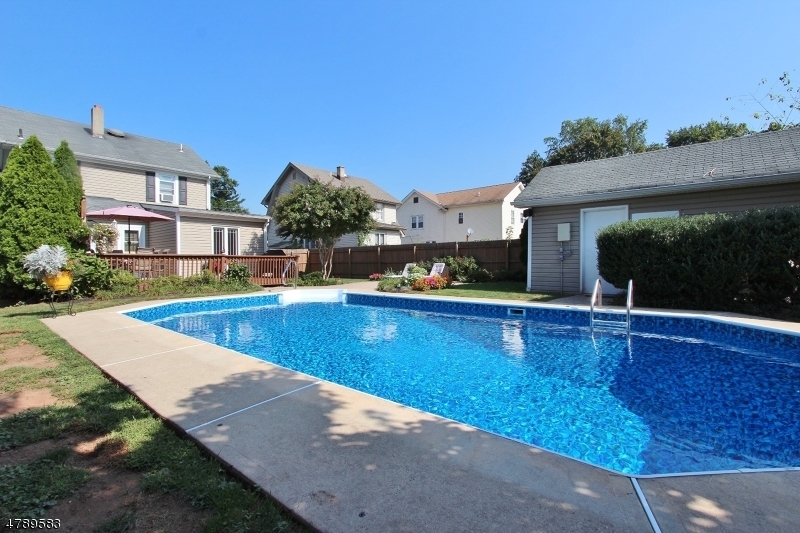 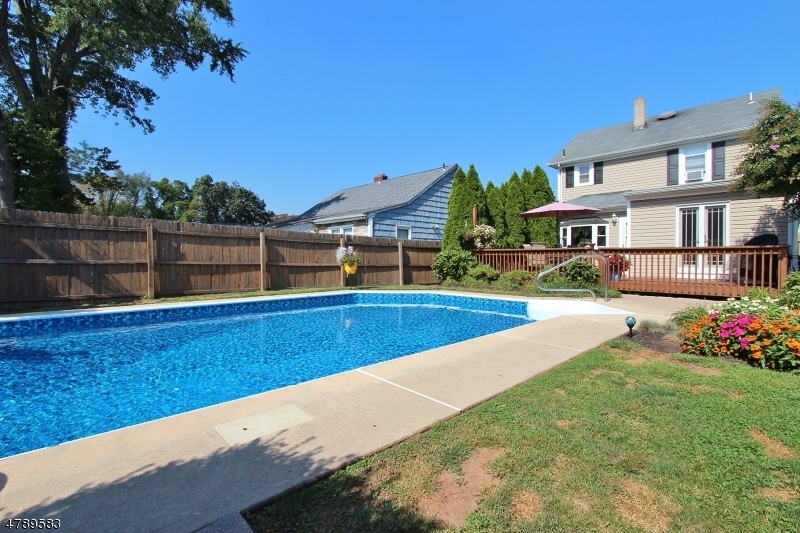 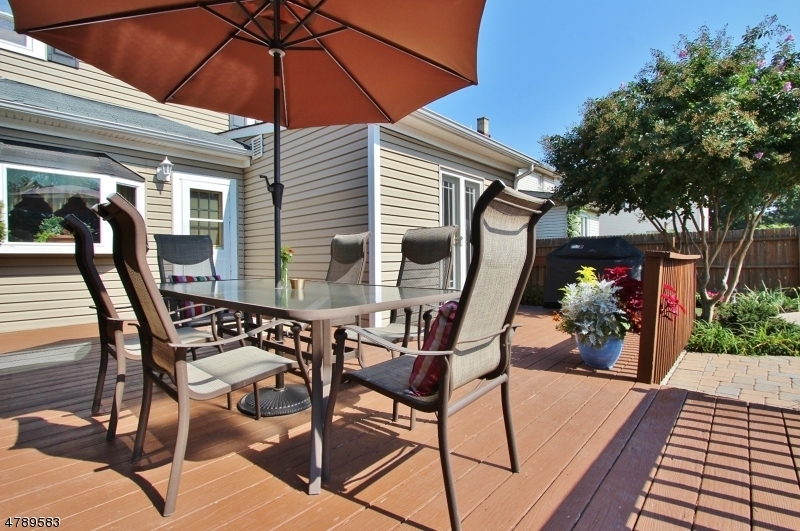 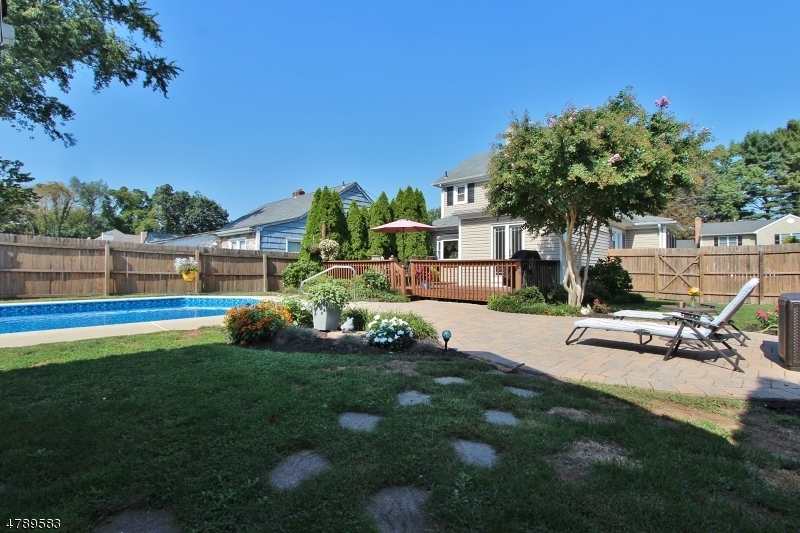 This fenced in lot includes a deck overlooking the built in pool with a paver patio nearby for relaxing and entertaining. 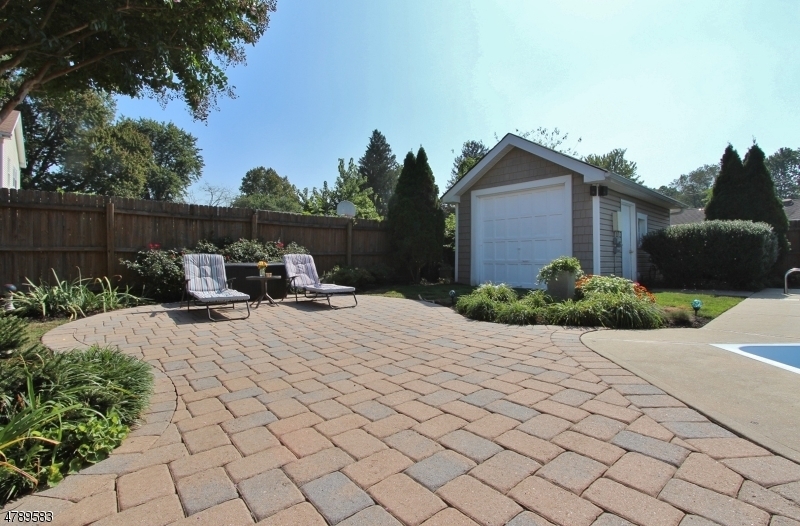 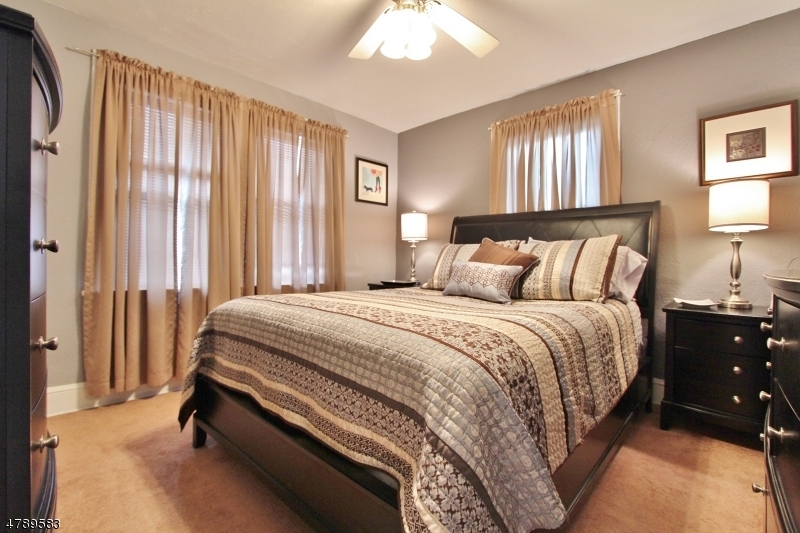 This home also has a detached garage perfect for extra storage or hobbyist. 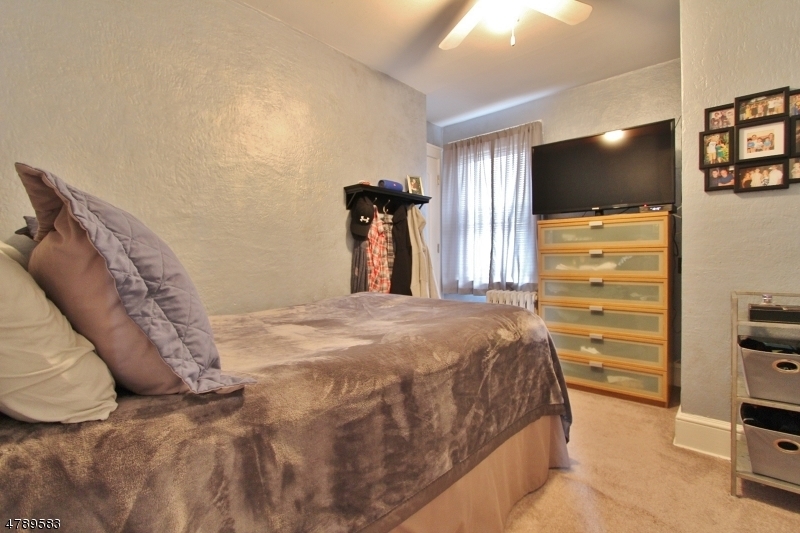 Conveniently located to major highways and NYC transportation.